A small group of friends established the horse farm. We have programs for children and adult riders, competition and recreational riders. 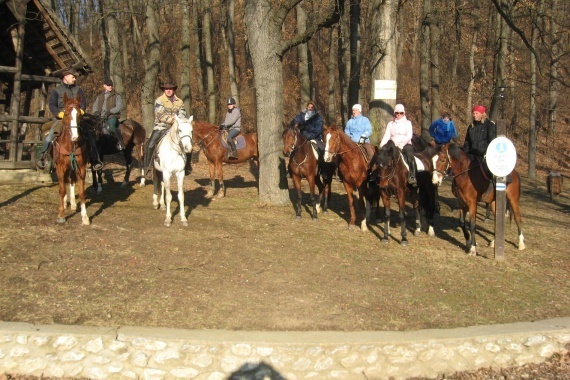 We also have therapeutic riding for children with behavioral challenges. We organize short and long tours, we also have children’s tours and summer camps where children can learn not only how to ride a horse but can also get to know the anatomy, physiology and nature of the horses, in addition to the tasks of the horse owners and keepers. 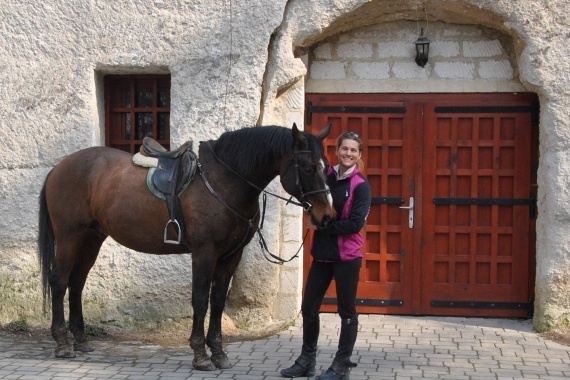 Our horses are well-trained half-bred and sport horses in smaller and larger sizes that are both reliable for beginners and for those who want to go on tours. 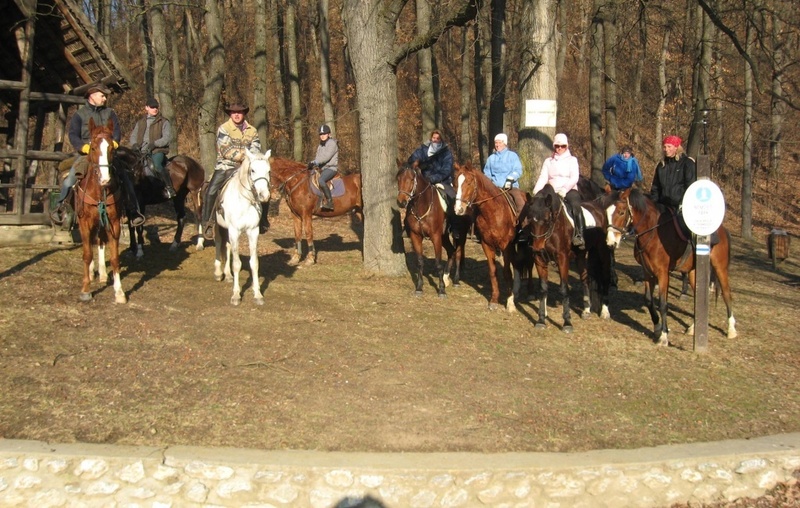 We choose our trails according to the level of the participants starting from 1-2 hours to a whole day trail ride. 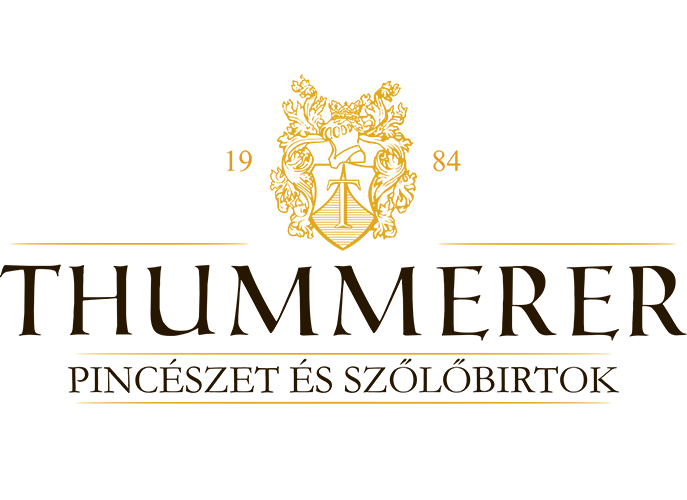 We provide an opportunity to see the hills of the Eger wine region and Noszvaj region’s sights. You can also bring your own horse. 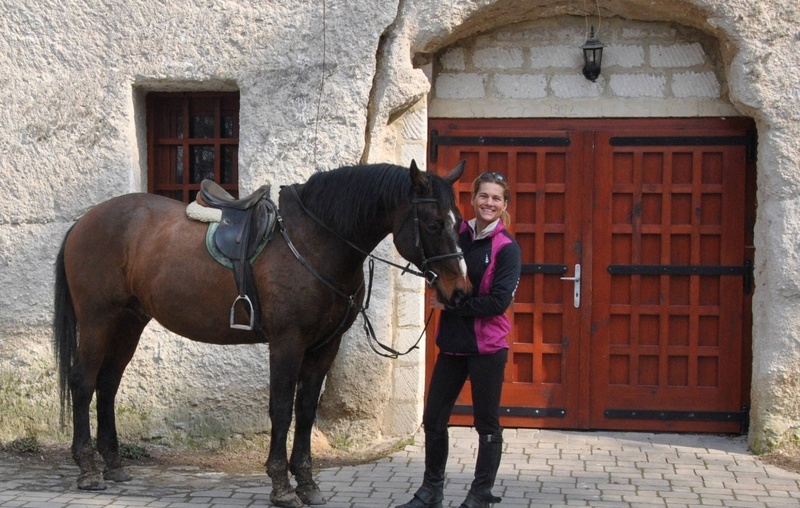 We can provide accommodation for your horse and a tour guide. We welcome families with kids with love. 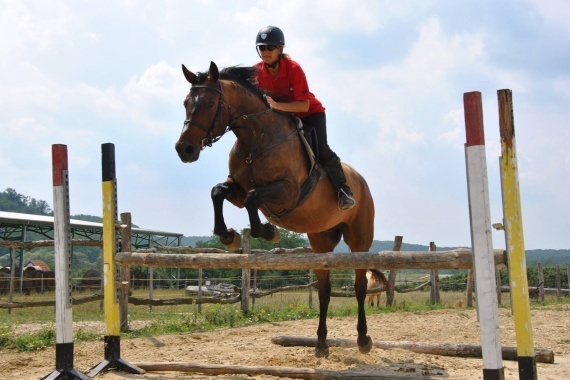 Getting the children accustomed to horses at a very young age, horse gymnastics, basic horse riding lessons. 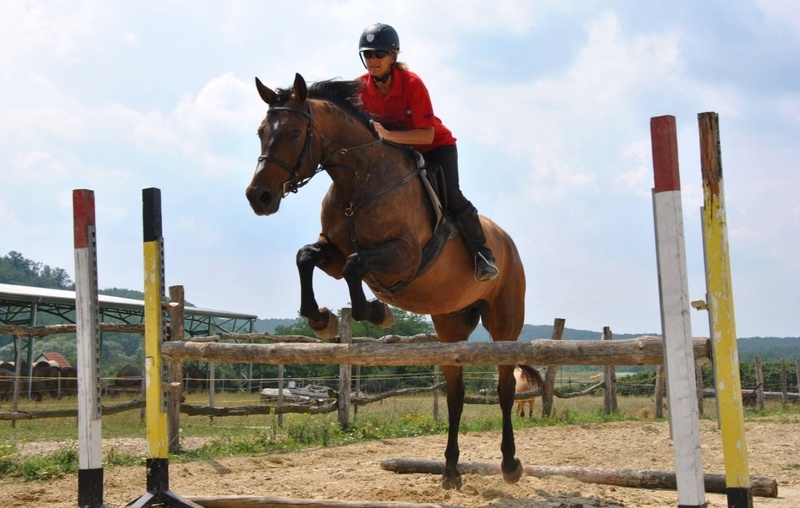 Getting to know how to handle horses safely, acquiring the basics of stability, preparing for trail rides, preparing for the start-permission exam, acquiring the basics of show jumping. Developing the child’s concentration, focus, movement and coordination skills. Improving confidence, sense of balance, posture, strength and emotional stability.